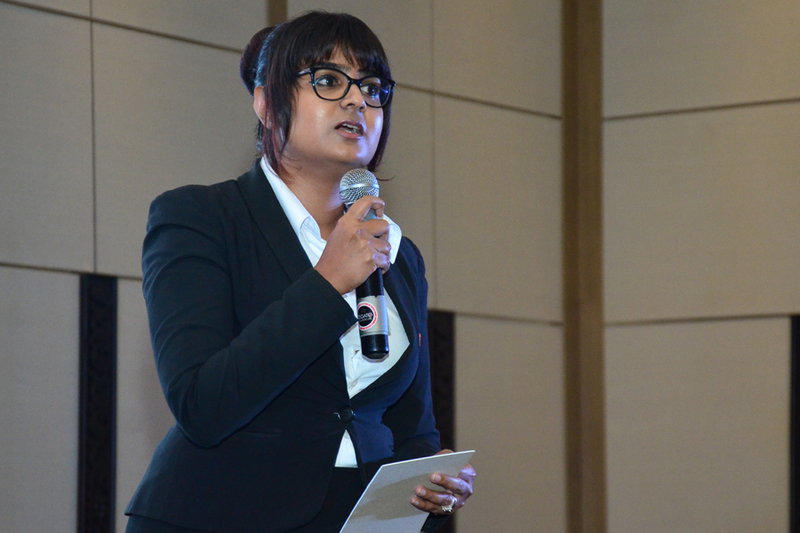 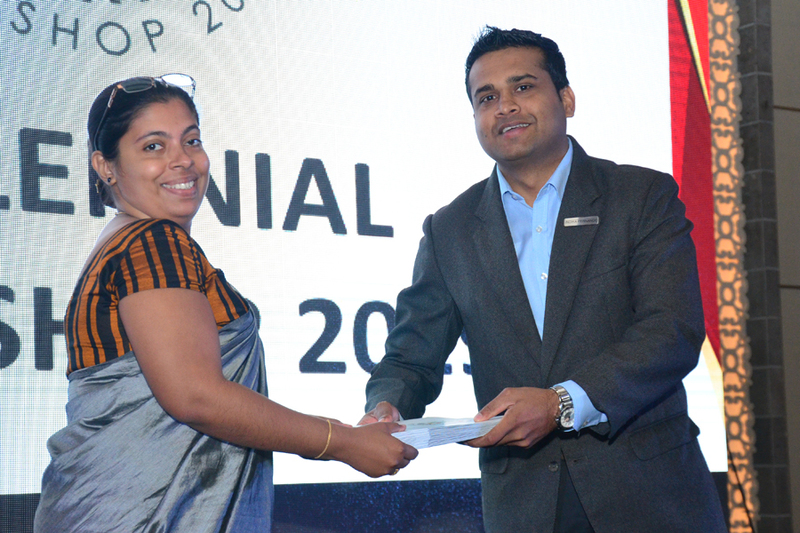 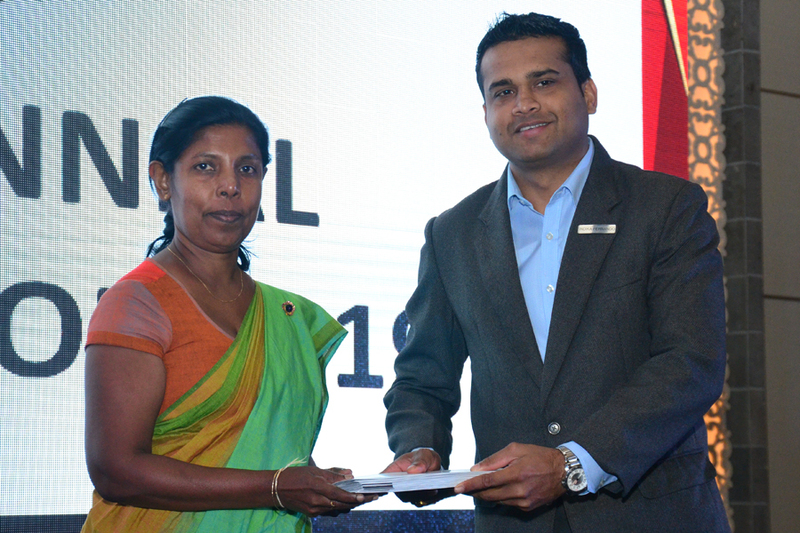 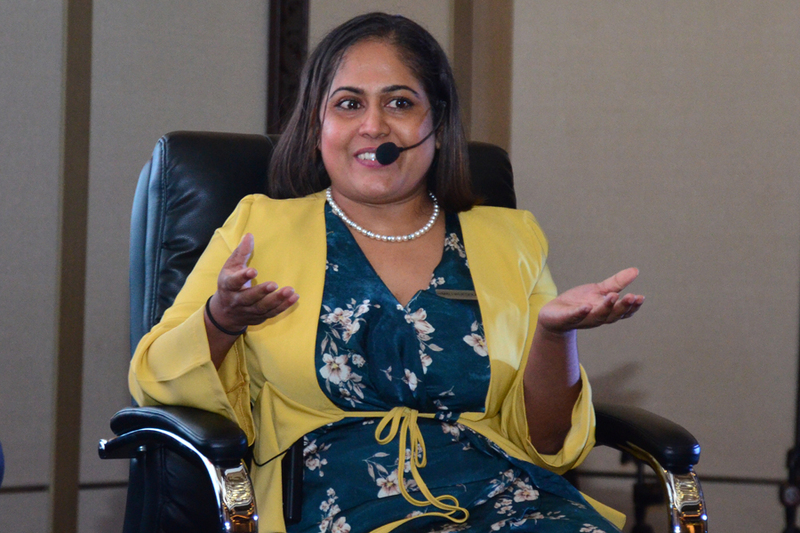 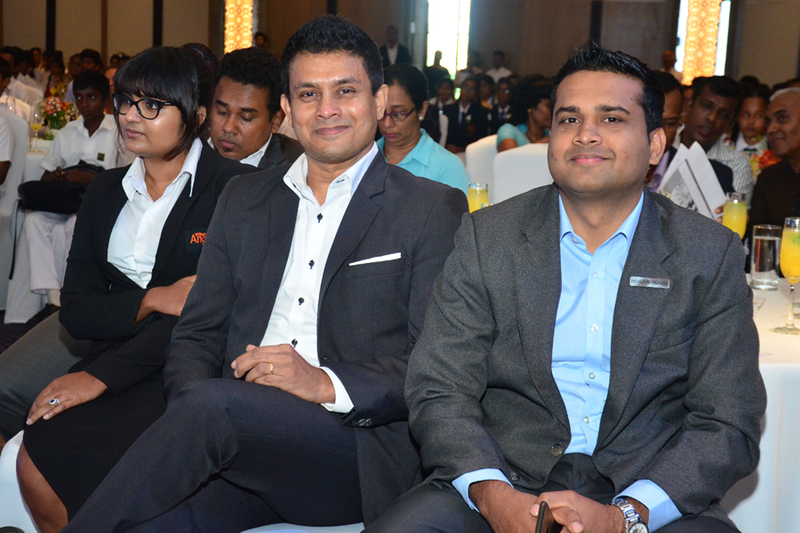 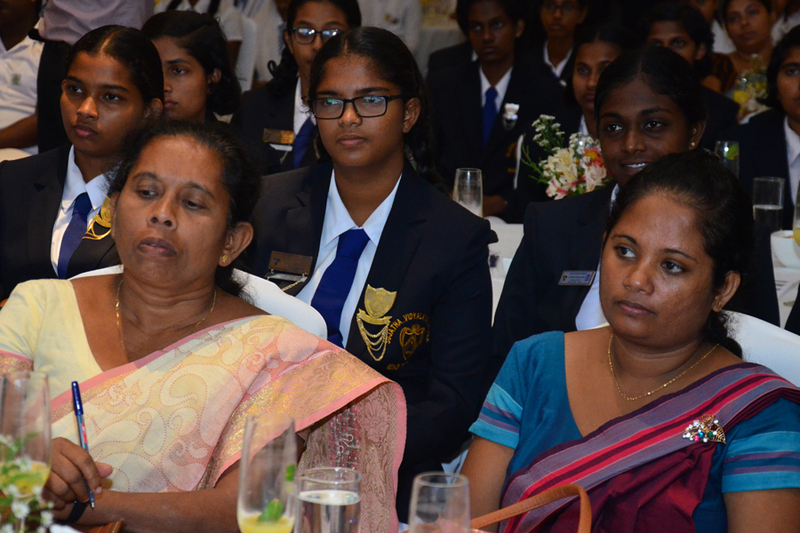 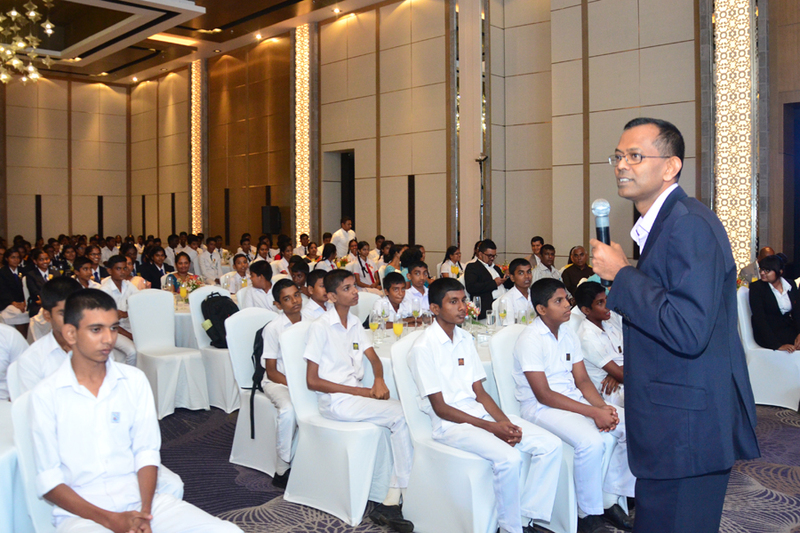 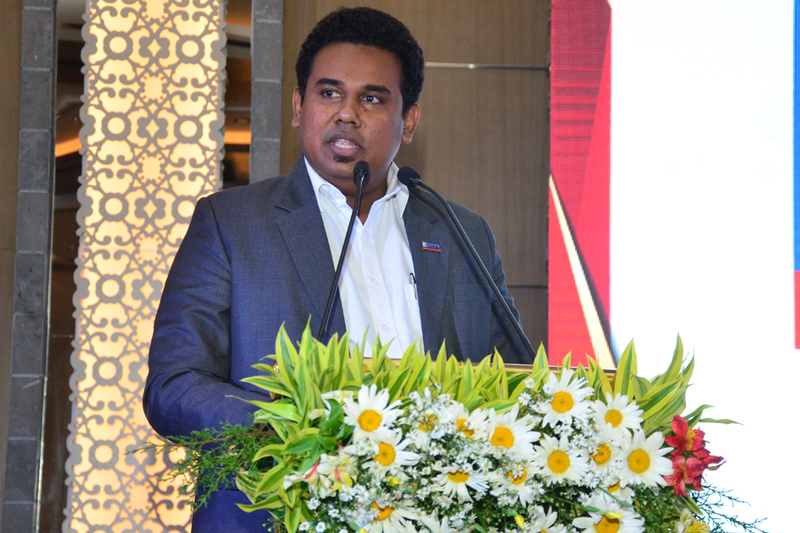 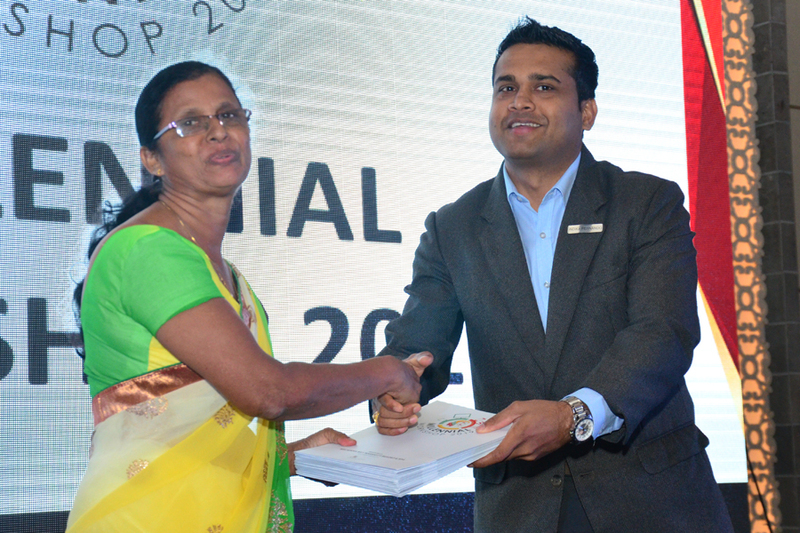 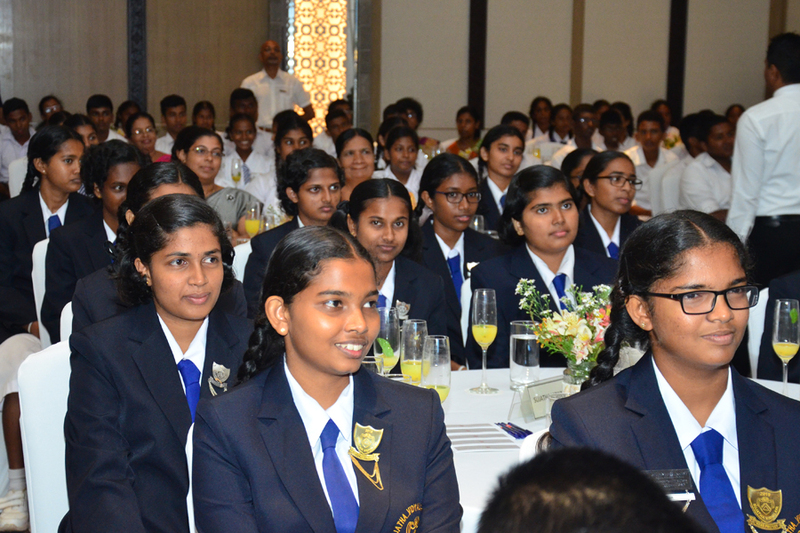 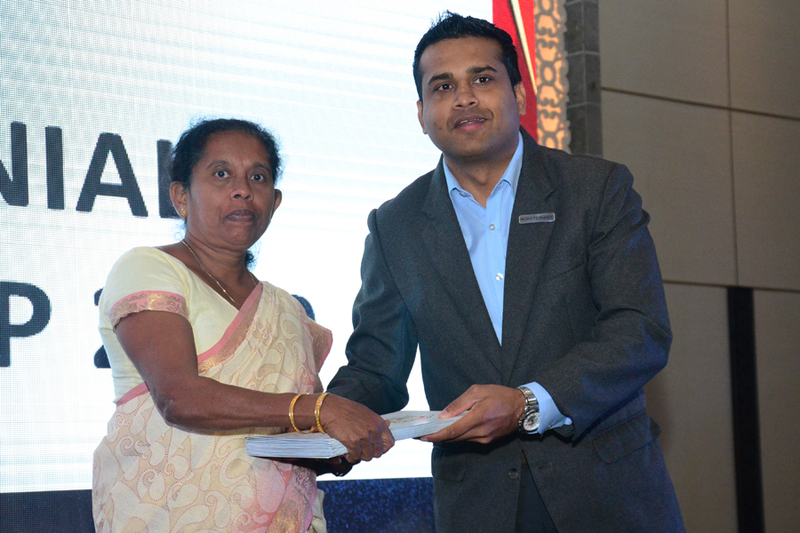 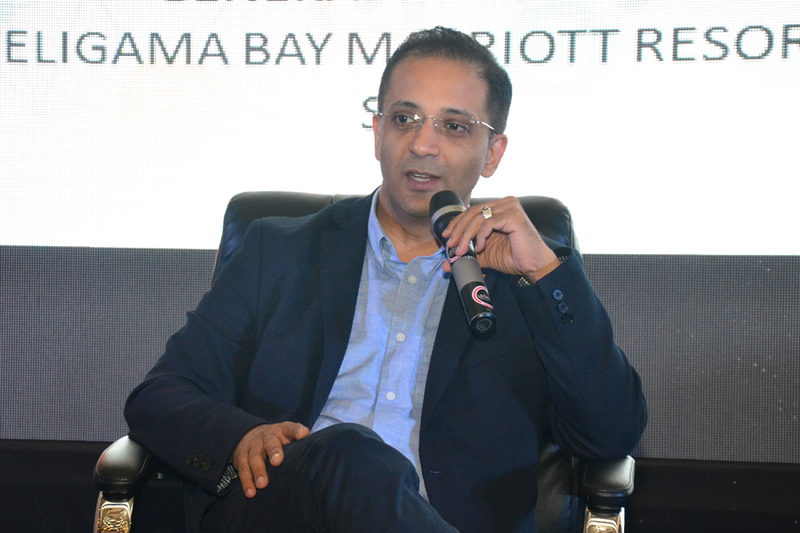 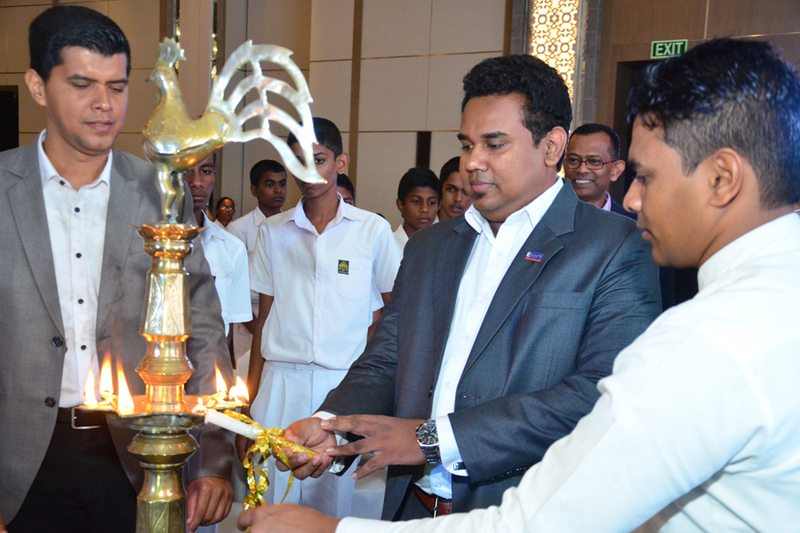 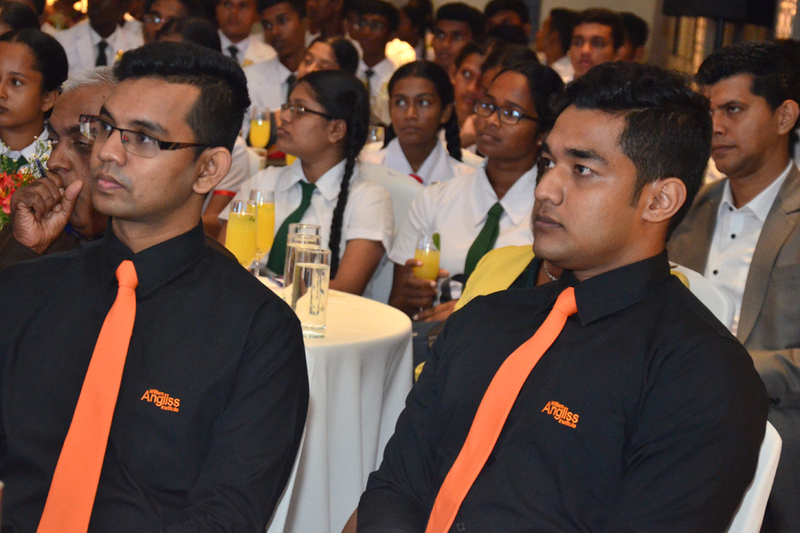 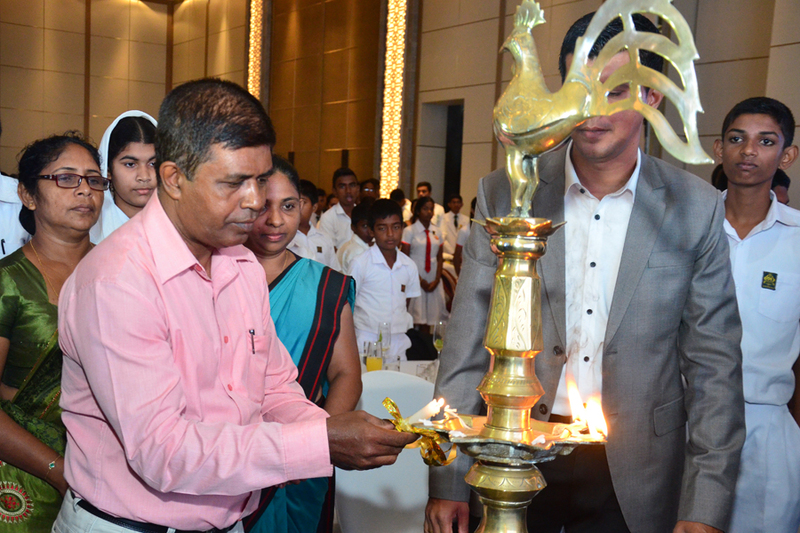 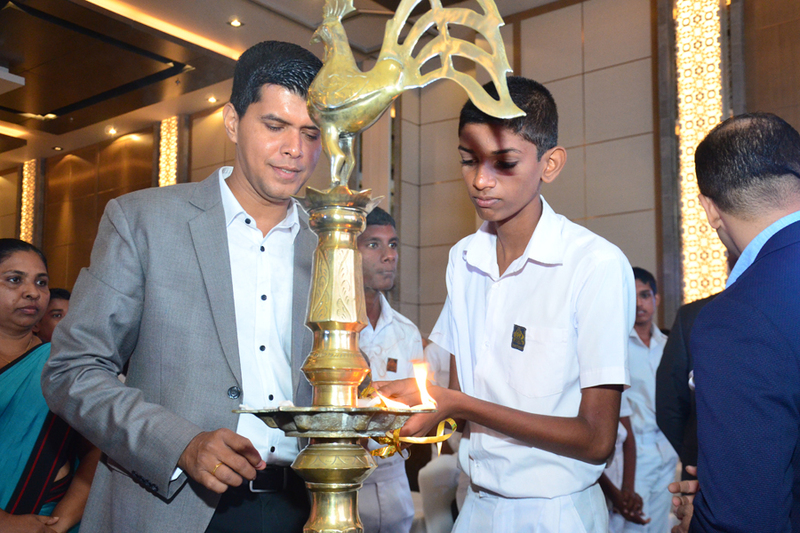 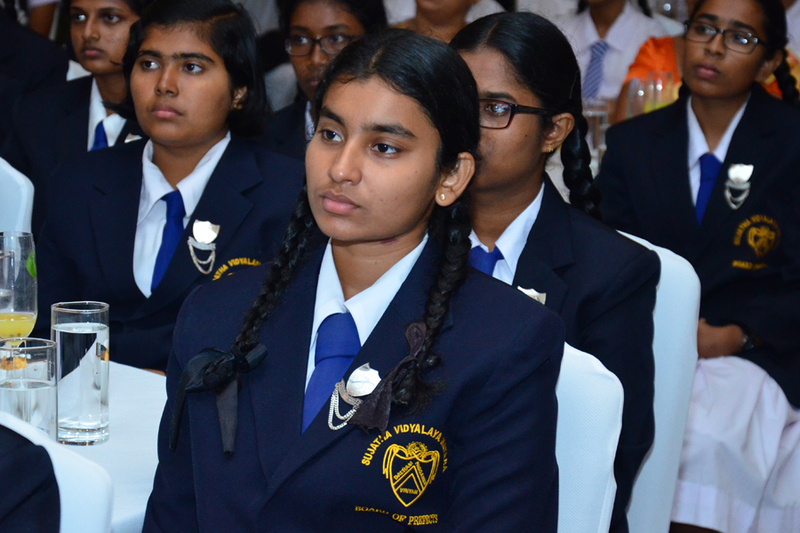 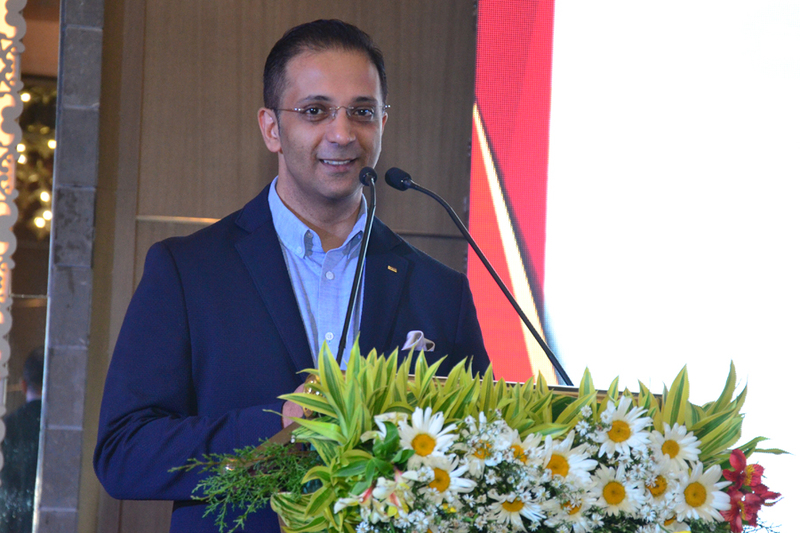 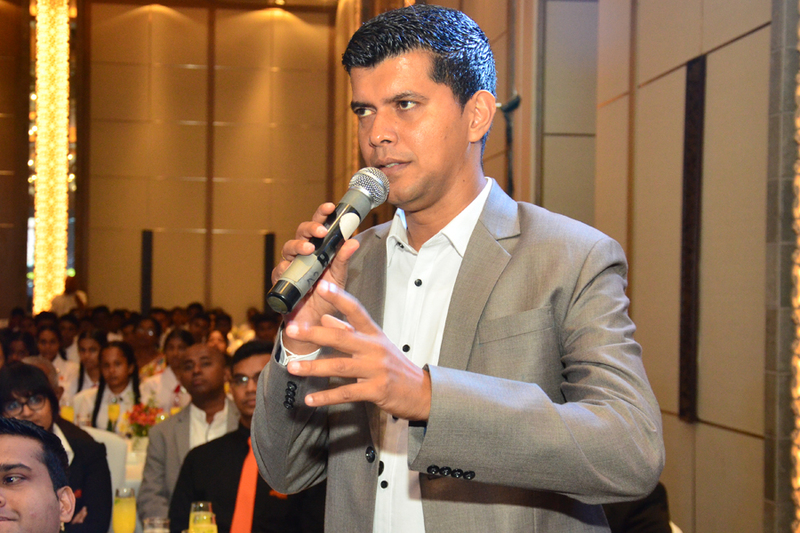 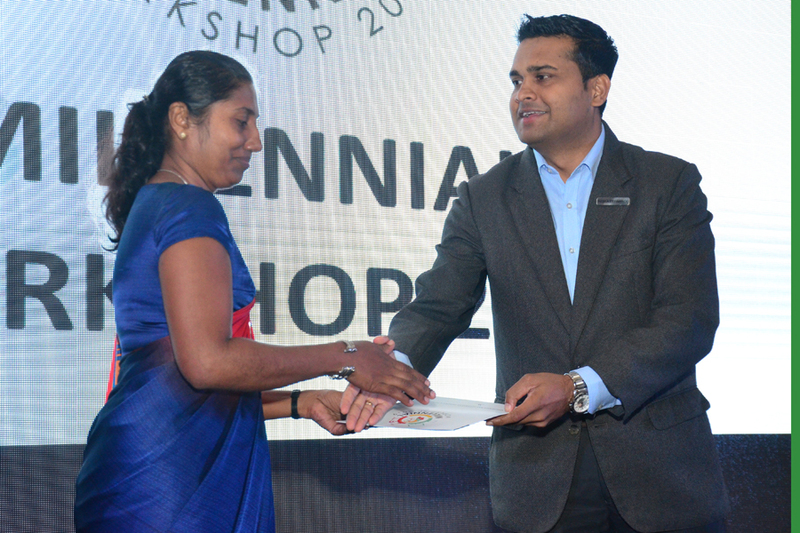 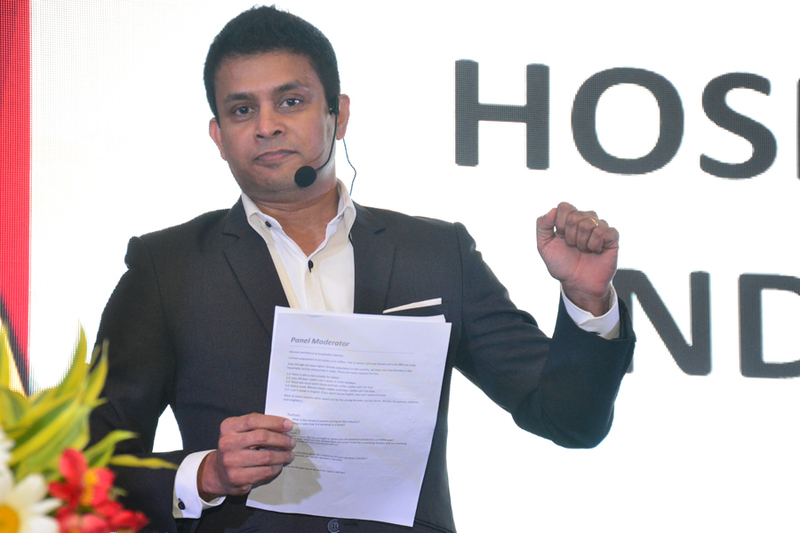 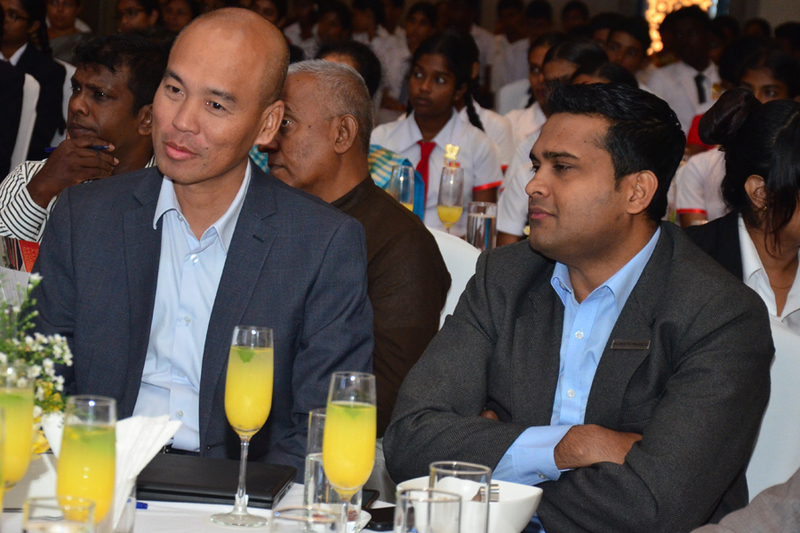 In keeping with the commitment to serve the local community by Marriott International, Weligama Bay Marriott Resort & Spa launched its first career guidance program, ‘Millennial Workshop’ to introduce hospitality as a prospective industry for the youth of Sri Lanka. 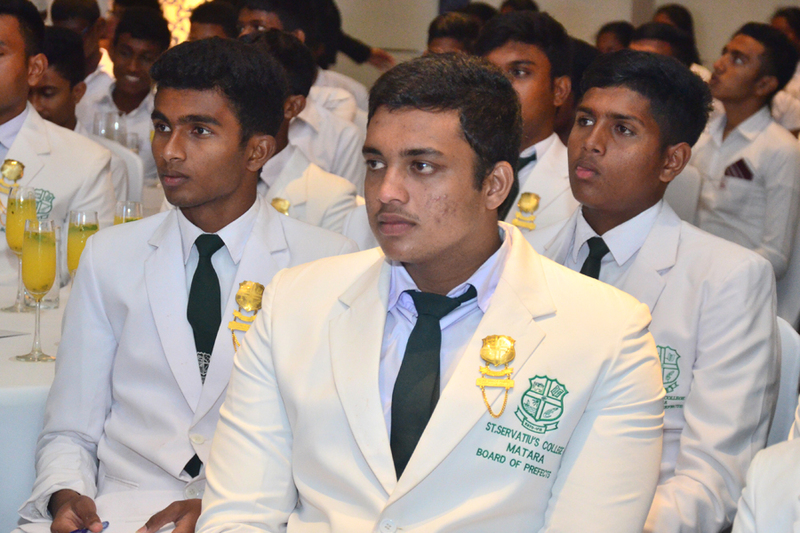 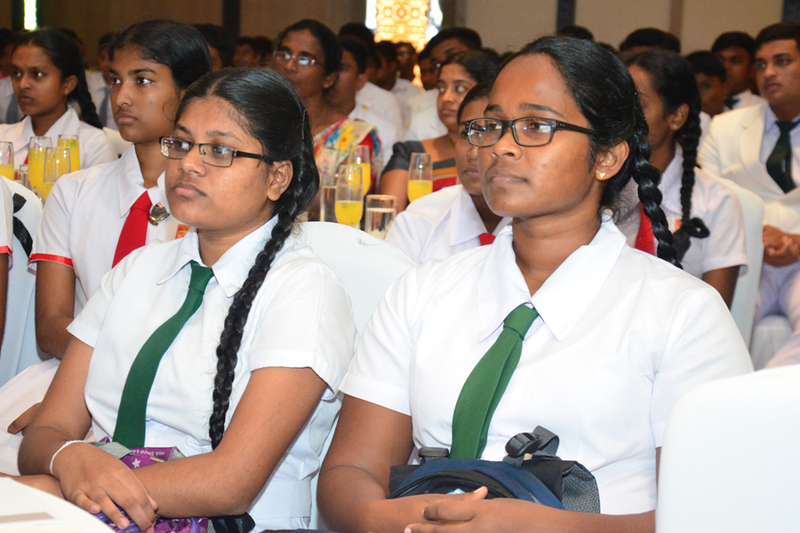 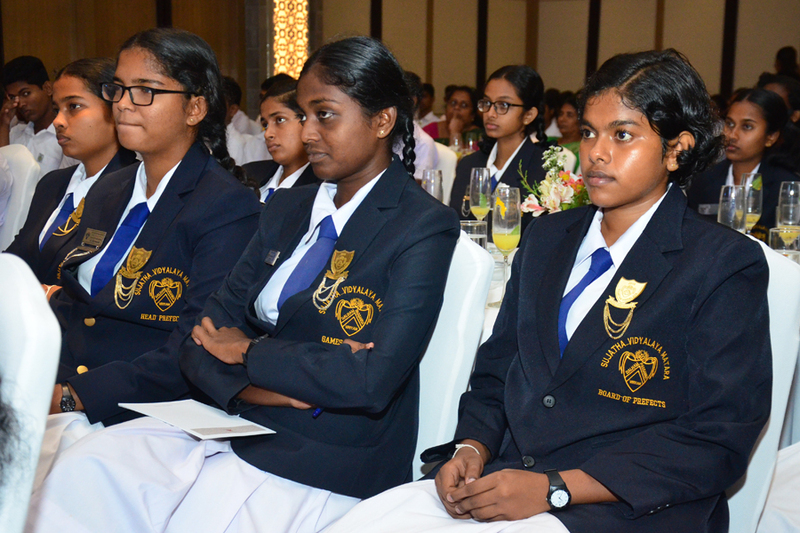 The program targeted school children from Weligama, Galle and Matara, covering the South region in the first phase of the project. 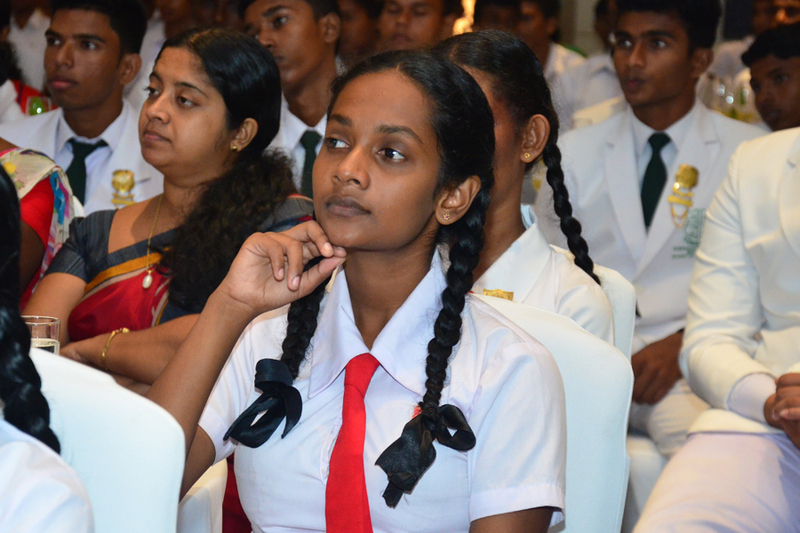 Youth who are presently in the Advance Level education stream, and who aspire to commence their higher studies participated in this workshop, with its focus being Hotel Management and Tourism. 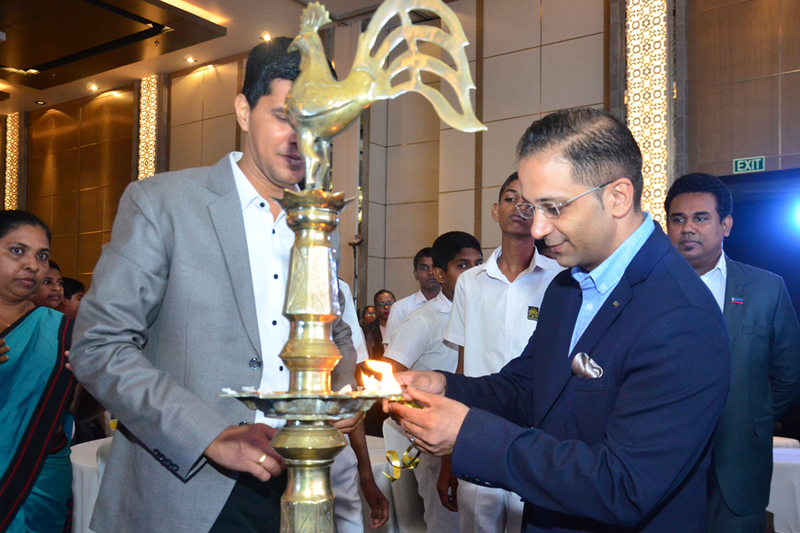 The ‘Millennial Workshop’ program was initiated to empower the future generation to make the right career choice, with the much in demand hospitality industry being the focal point. 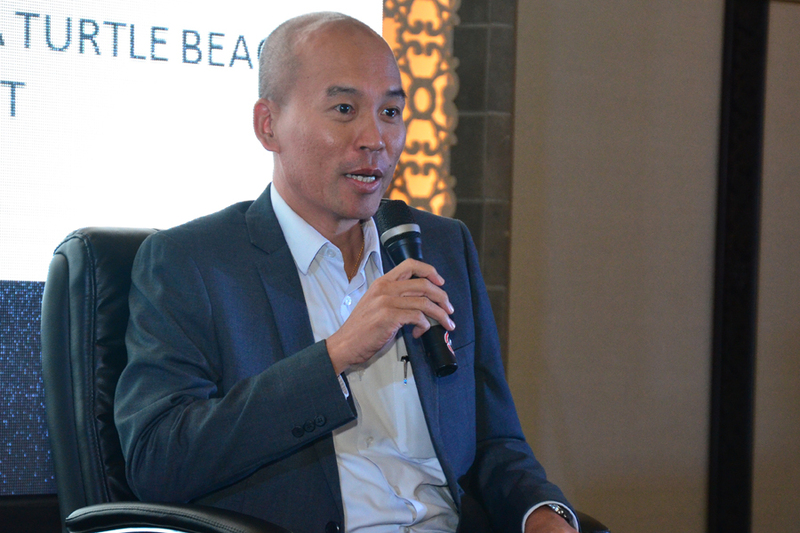 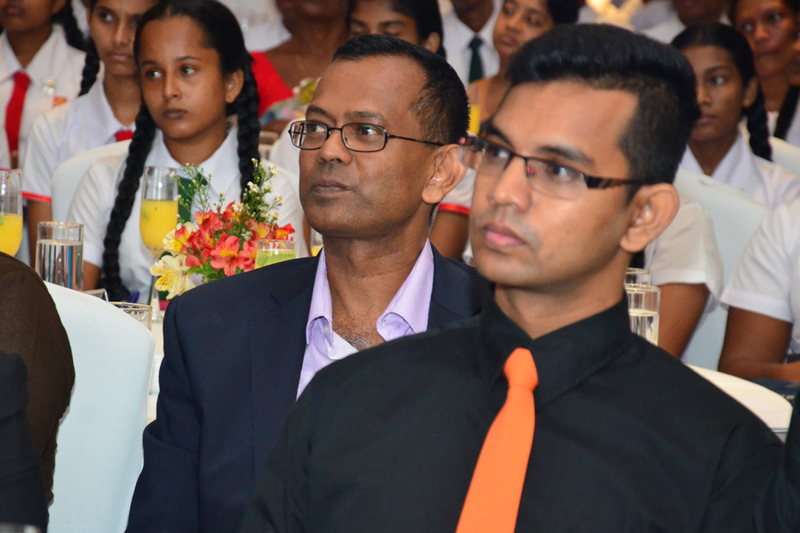 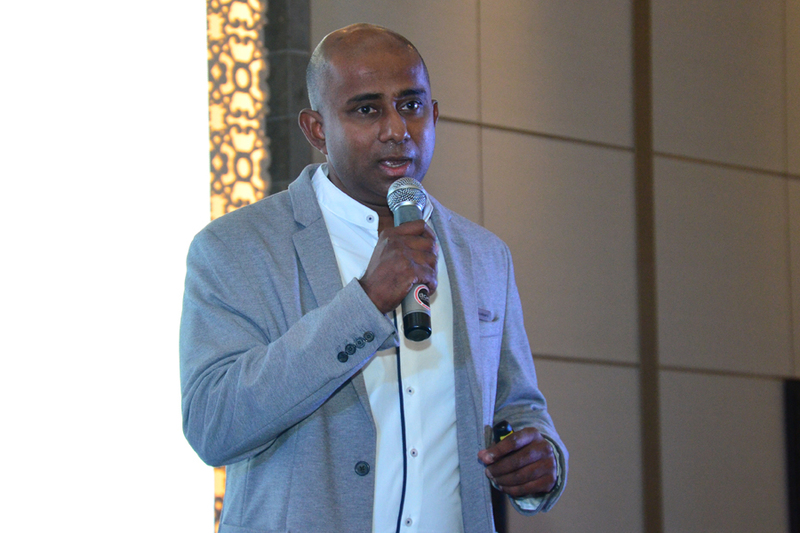 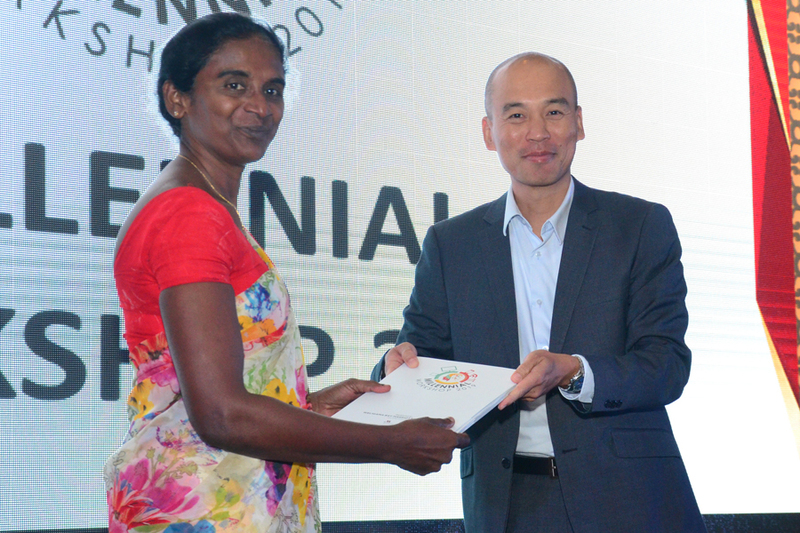 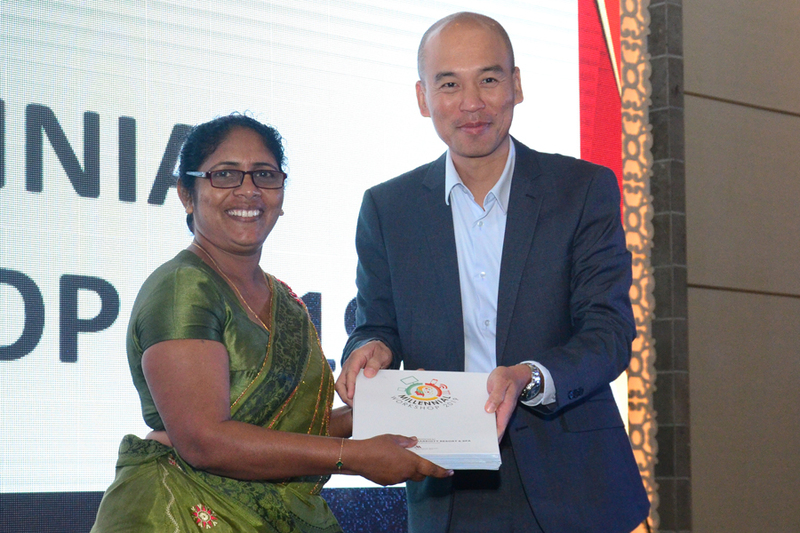 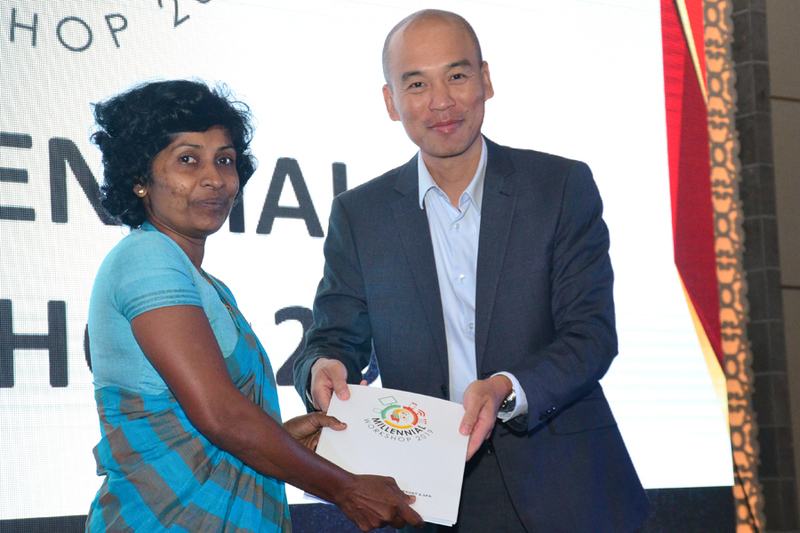 “This program creates a guided path in discovering the participants’ strengths, with the ultimate objective of finding a suitable career path” said Elton Hurtis, General Manager of Weligama Bay Marriott Resort and Spa.